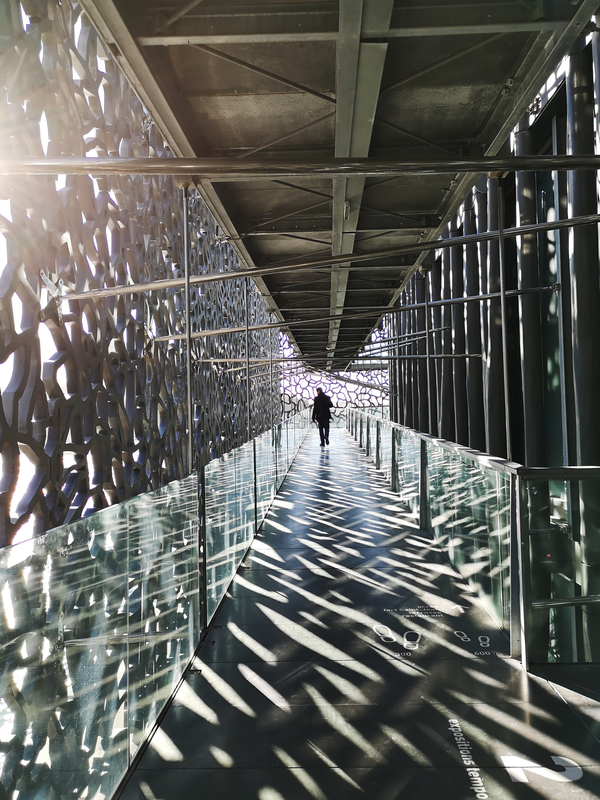 Reasoning: For its combination of striking architectural elements, lightning composition and its trail of people running through the center of the photograph. Reasoning: For its poignant illustration of the simplest of architectural structures in a refugee camp. 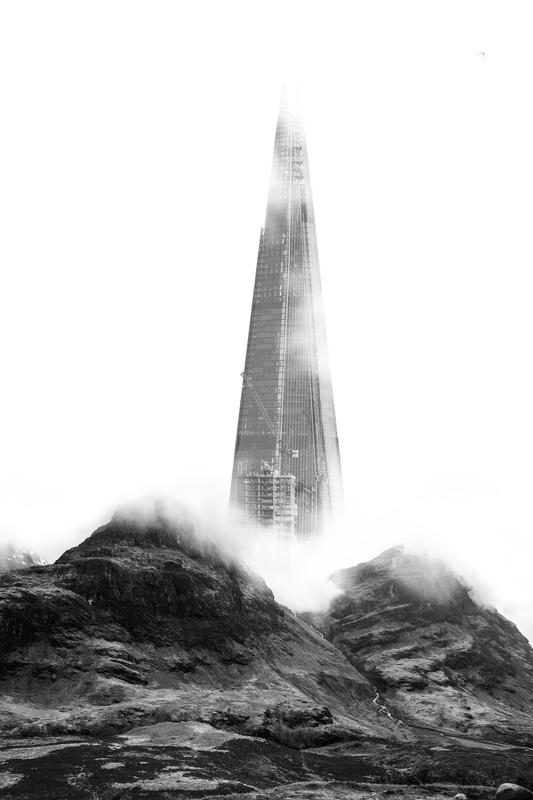 Reasoning: For the clever juxtaposition of The Shard and the Scottish landscape. Reasoning: The large space and the rarefied atmosphere represent a suspended time, a fraction of life that has symbolically stopped. The contrast between the almost blinding white light of the space so geometric and tidy and the coloured mix of the blanket fabrics so different but so magically assorted. The contrast between the rigour and order of the space and the frenzy, the anxiety and the fear of life of the people it hosts. 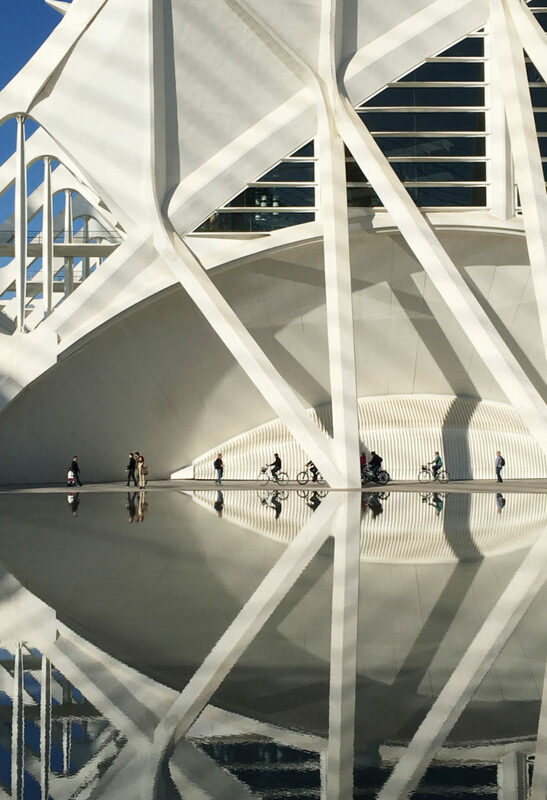 The photo represents a fundamental link between architecture and travel. 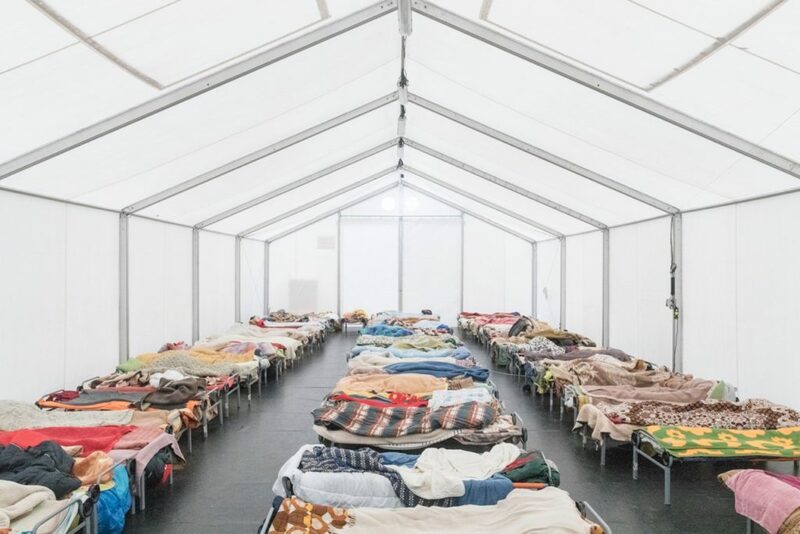 Even if temporary, this architecture is there to welcome migrants at the end of their long and exhausting journey. In a very delicate historical moment, there is no righter space. “This space, explains itself and its need to exist”. Reasoning: The photo was captured carefully and well. There is much control of the image and it’s possible to see the opportunity. Next Post Next post: CONGRATULATIONS TO ALL THE WINNERS!